This page contains everything you need to know about how student projects are marked, and the deadline for you to submit them. We understand that each student is on a different track, so we have created a system that allows you to submit projects for marking every month, no matter what course you are currently in. This means, every month you will have until the 15th to submit the projects you want to receive responses to. No matter what course or lesson you are on, all projects submitted by the 15th of the month, will be marked that same month. Subsequently, all projects submitted AFTER the 15th, will not be marked until the end of the NEXT month. 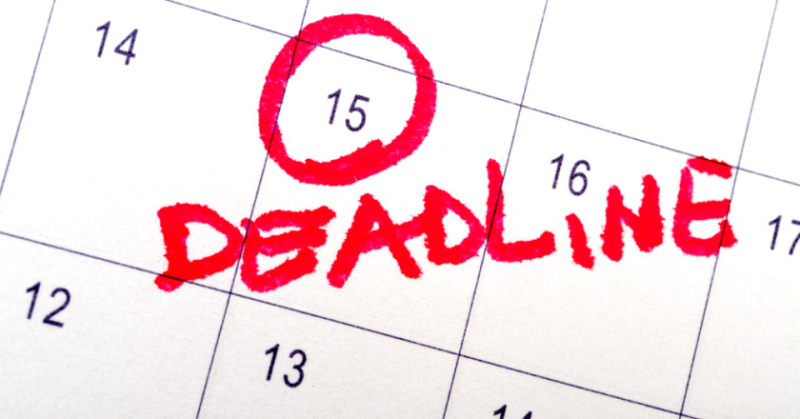 After the project submission deadline (the 15th), lecturers will have 7 business days to respond to your projects. This means that they will be marking projects every month from the 16th through the 7 business days after that date. Projects submitted after the 15th, will not be marked until the next marking period (starting the 16th of the next month). Please keep in mind that your lecturer has a handful of students and are working through their projects as well. That means they are seeking revelation and taking time to respond to each one. To make sure that you receive a response to your projects in a timely manner, your lecturers are obligated to give only ONE response to ALL of the projects that you submitted for that marking period. For example, if you submit lessons 1 - 4 by the 15th of the month, you will receive ONE response to ALL 4 projects. Your lecturer’s comments and marking to your projects will be given in the last lesson you submit (lesson 4). However, they may respond to singular projects, as the Lord leads. If they see something that they need to address or respond to, they will respond accordingly. This is at the discretion of your lecturer. Q: What if I do not submit all my projects by the deadline? A: No problem. We will mark whichever projects you have submitted by the deadline of the 15th of the month. Whichever projects you submit after the 15th of the month will be marked the following month's marking period, on the 15th. Q: What if I want to take a break? A: We've got you covered. You may work through the courses at your own pace. If you want to take a break, or it takes you some time to really work through a course, simply inform your trainer so that they can find out the best solution for your current situation. Q: I submitted my projects by the deadline, but I have not received a response within the marking period. What do I do? A: Contact your lecturer and let them know that you have not received a response. On one hand, it could be that your projects were not submitted through the system properly, therefore never received. On another hand, the system may have received your project, but it somehow did not get sent to your lecturer. Please do not jump to conclusions that your lecturer is not there for you. Know that your lecturer, and the school principals, are putting their best foot forward to ensure you are given the best care and attention that you need. Feel free to contact us and one of our ministers will be more than happy to help you out!